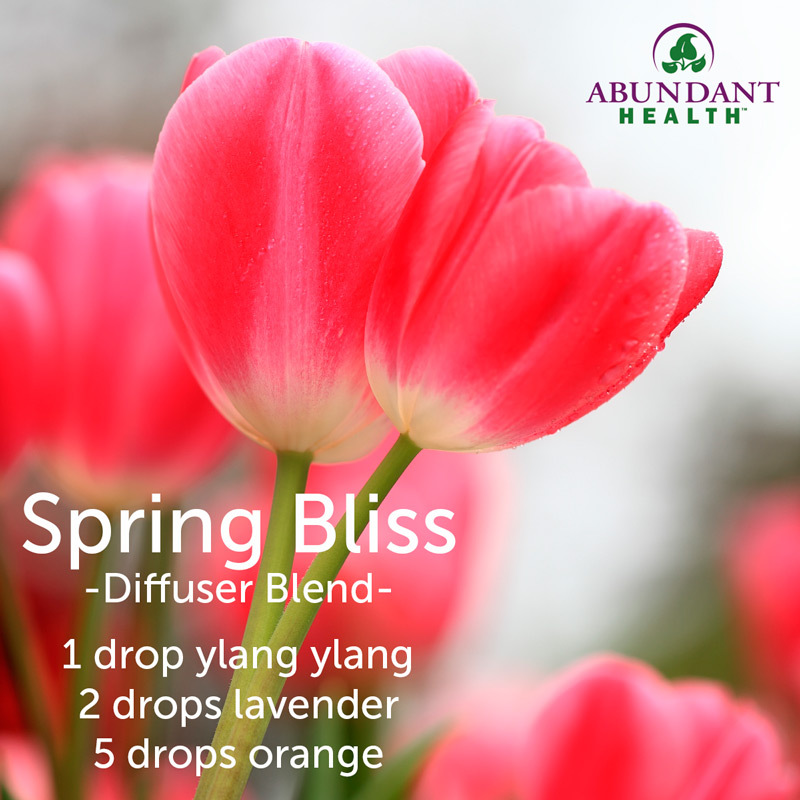 Bring the wonderful smell of a beautiful spring day into your home with this diffuser blend! how much water with this? As much water as is required for your diffuser.